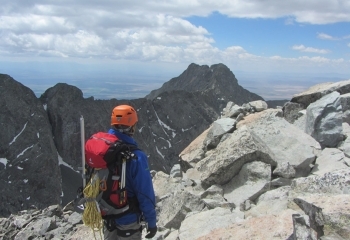 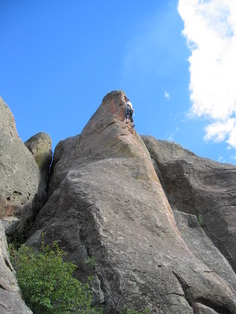 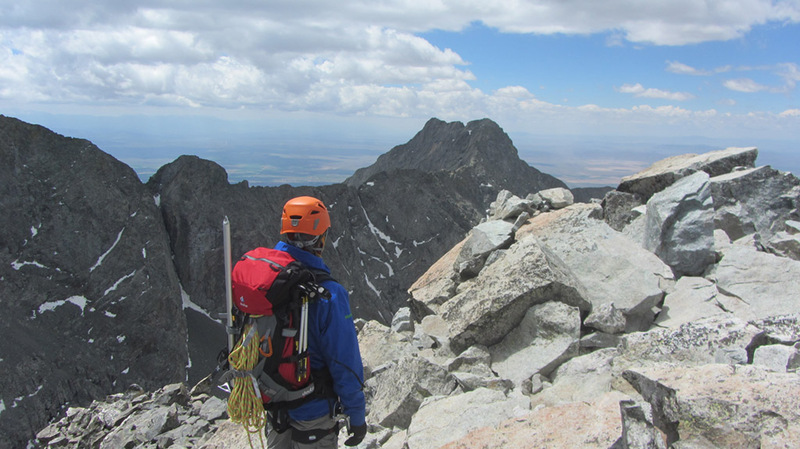 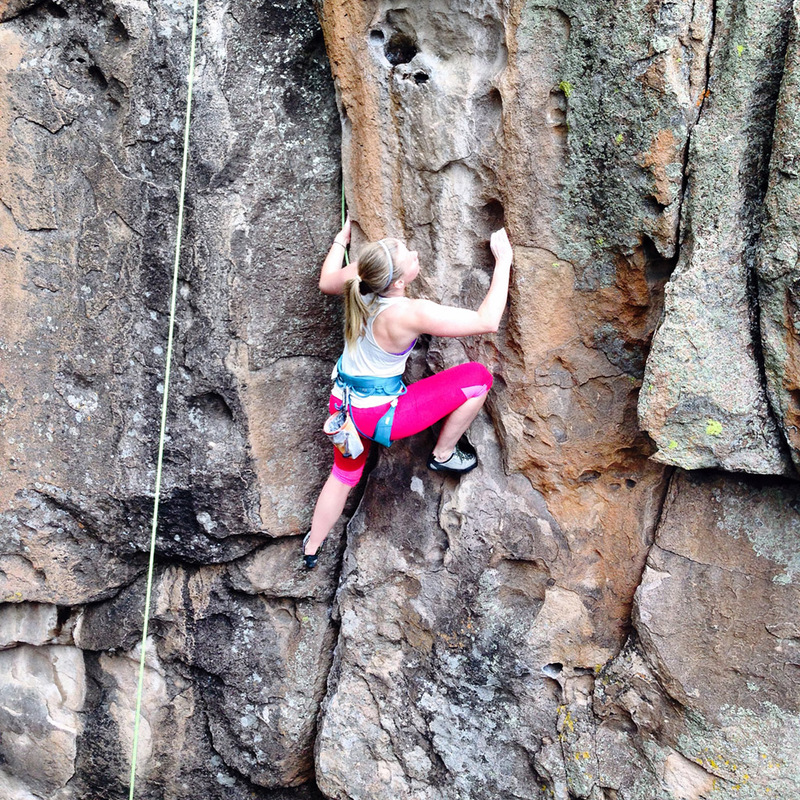 Headed to Penitente Canyon or any of the multiple other climbing venues the San Luis Valley has to offer? 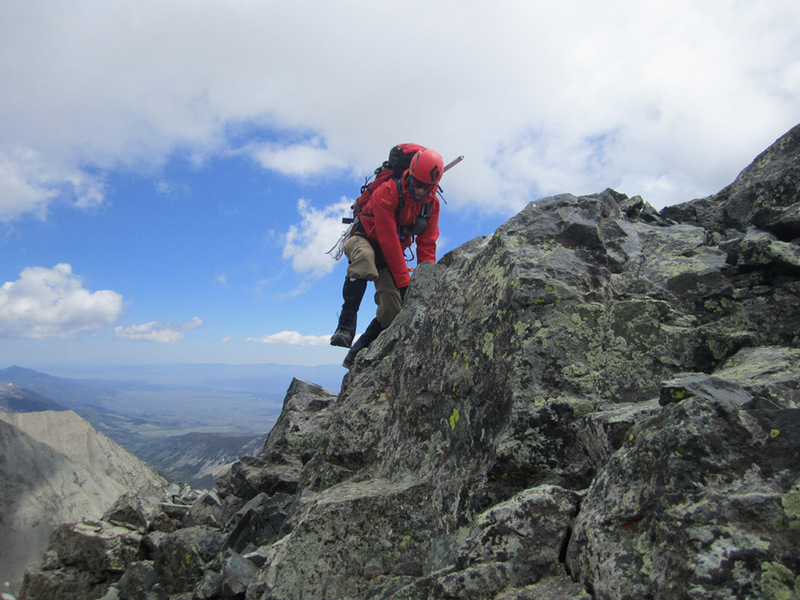 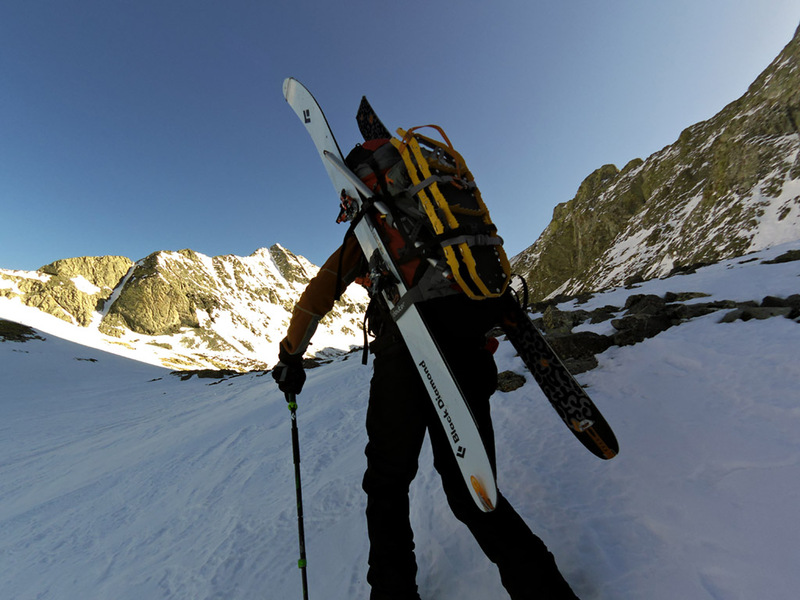 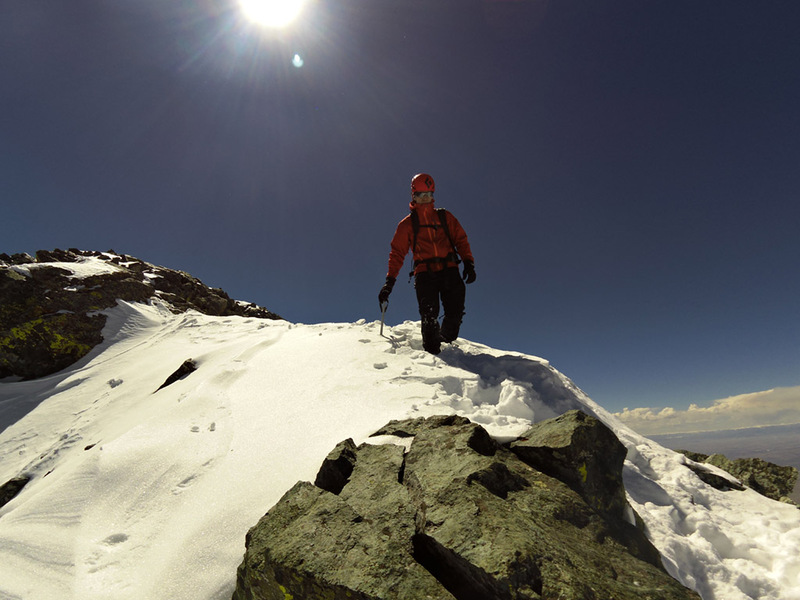 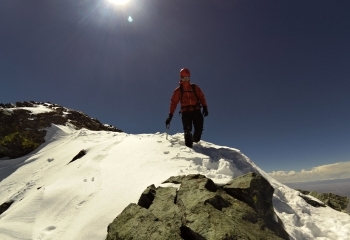 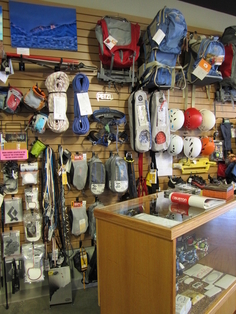 We carry all the gear needed to outfit your climbing and mountaineering adventures. 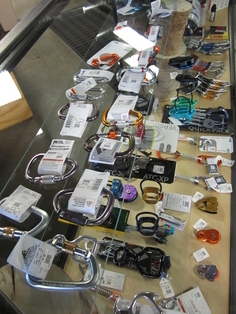 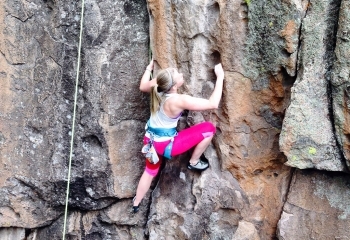 Our stock consists of Petzl, Black Diamond, Singing Rock, and Liberty Mountain Climbing gear. 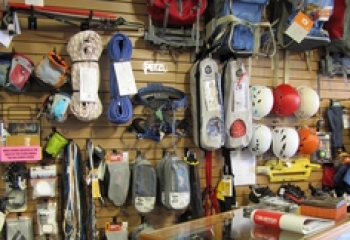 Ropes, harnesses, carabiners, quick-draws, belay devices, ice and mountaineering axes, and climbing shoes are stocked regularly. 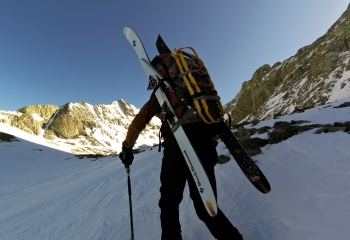 Need something we don’t currently have? 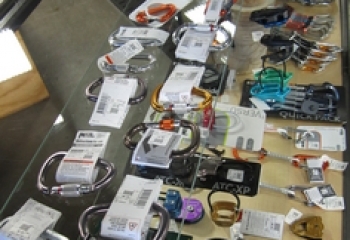 Inquire about special orders for specific equipment. 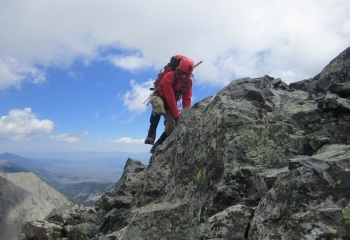 Need a guide book? 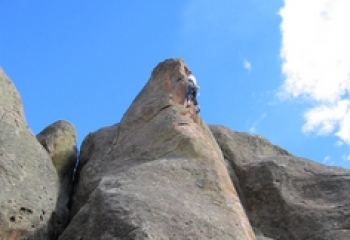 We've got the best selection of climbing literature in the Valley!